Updating AirPod software, also known as firmware, is simpler than you think. 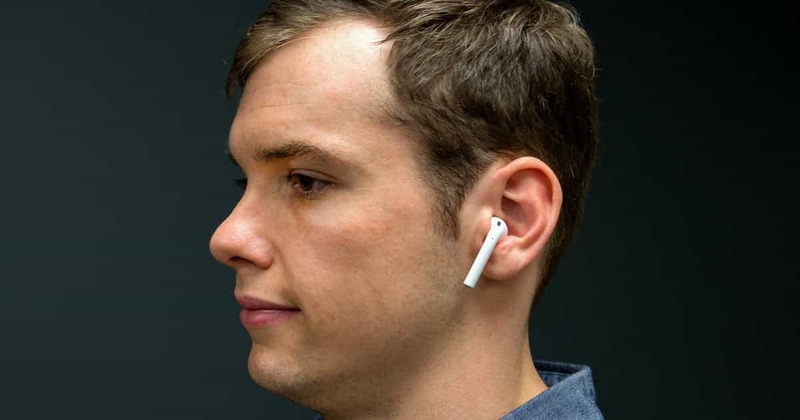 AirPods are Apple’s wireless earbud headphones that many iPhone owners enjoy using. Just like your other iOS devices need to be updated regularly with software updates, AirPods also need regular updates. Unlike other Apple products that have their own software update menu unique to them and ‘Update Now’ buttons, AirPods does not have them. Updating AirPods is simple. You just need to know where to look. 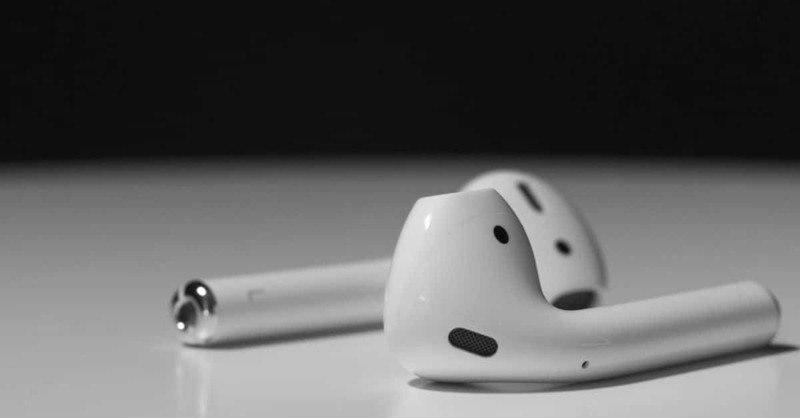 AirPod firmware updates automatically if your AirPods are stored within their case or near a synced iPhone. They also update when they are connected to the Internet. Apple automatically pushes out updates and the software is updated in your AirPods immediately. This is a seamless and quiet process. You can also update AirPod software yourself. This is useful to do when you have not updated to the latest version recently. 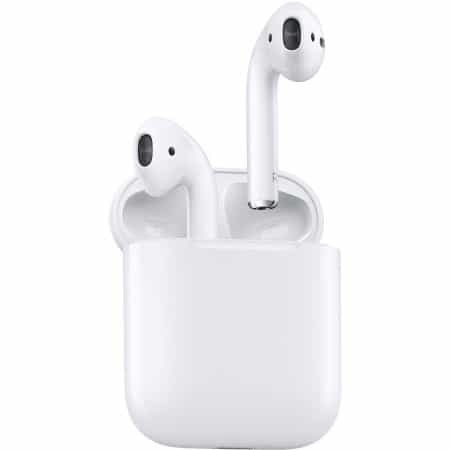 First connect your iPhone or iPad online to Wi-Fi and then put the AirPods in the AirPod charging case. Open the lid. A menu will pop up on the iPhone. Swipe it away. Close the lid on the case and wait a few minutes. If there is a new update for your AirPod firmware, it will happen automatically within the next 30 minutes. Open the Settings app (gear icon) and go to General and then to About. 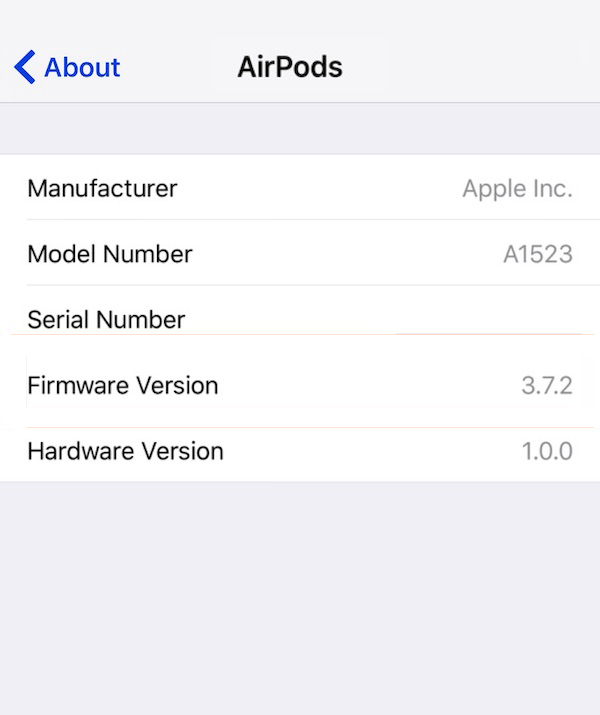 Choose AirPods to see the AirPods firmware version. You can view this information only if you have actively synced or paired your AirPods to your iOS device.